WWW.SAINTSCOMMERCIALS.CO.UK VW TRANSPORTER SWB WITH AIR/CON SAT/NAV AND FULL DEALER SERVICE HISTORY. 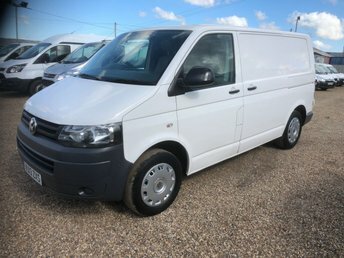 THIS VAN HAS CRUISE CONTROL,TWIN SIDE DOORS, SAT/NAV, AIR/CON E/WINDOWS, E/MIRRORS , AIR/CON, PARKING SENSORS, BLUE TOOTH, TWIN ARM RESTS AMD REMOTE C/LOCKING PLUS A SPARE KEY. SOLD WITH A FULL SERVICE A FULL MOT AND A WARRANTY. ANY INSPECTION WELCOME. CHOICE OF FOUR TRANSPORTERS WITH AIR CONDITIONING IN STOCK. 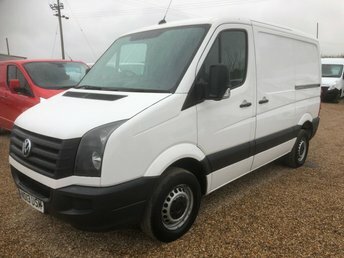 WWW.SAINTSCOMMERCIALS.CO.UK 2015 VW CRAFTER LWB WITH 136HP ENGINE . THIS VAN HAS E/WINDOWS, BLUE TOOTH, ALARM, BULKHEAD, PLY LINING AND REMOTE C/LOCKING PLUS A SPARE KEY. SOLD WITH A FULL MOT A FULL SERVICE AND A WARRANTY, ANY INSPECTION WELCOME. WWW.SAINTSCOMMERCIALS.CO.UK 2013 VW TRANSPORTER T5 WITH ONE OWNER FROM NEW AND AIR CONDITIONING. 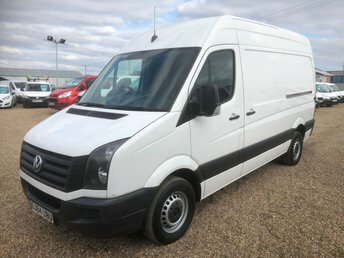 THIS VAN HAS CRUISE CONTROL, AIR/CON, E/WINDOWS, START STOP, TOW BAR, REAR PARKING SENSORS, RACKING SYSTEM AND REMOTE C/LOCKING PLUS A SPARE KEY. SOLD WITH A FULL SERVICE A FULL MOT AND A WARRANTY, ANY INSPECTION WELCOME. 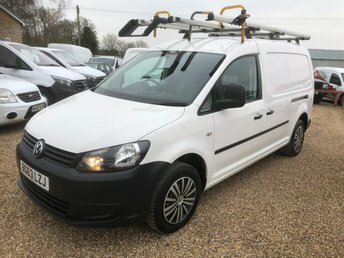 WWW.SAINTSCOMMERCIALS.CO.UK VW CADDY MAXI WITH AIR/CON AND FULL VW SERVICE HISTORY. 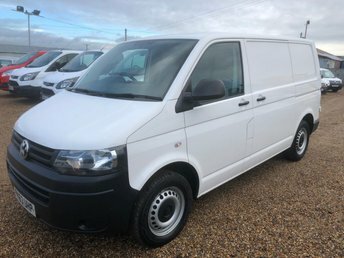 THIS VAN HAS AIR CONDITIONING, CRUISE CONTROL, FACTORY SAT/NAV, ROOF RACK, TWIN SIDE DOORS, PARKING SENSORS, E/WINDOWS, E/MIRRORS, BLUE TOOTH, START/ STOP, QUALITY RACKING SYSTEM AND REMOTE C/LOCKING PLUS A SPARE KEY. 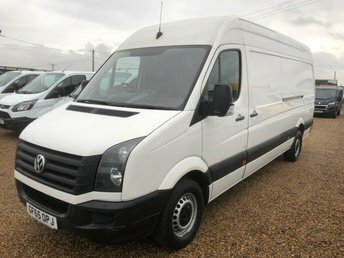 THIS VAN HAS 5 MAIN DEALER SERVICES, THE LAST SERVICE 300 MILES AGO INCLUDING TIMING BELT, WATER PUMP AND REAR DISCS AND PADS. SOLD WITH A FULL MOT AND A WARRANTY, ANY INSPECTION WELCOME. CHOICE OF 4 IN STOCK. 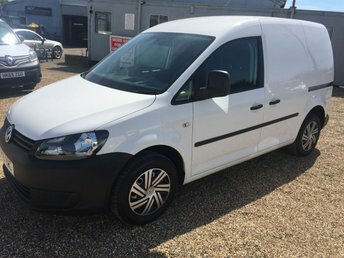 WWW.SAINTSCOMMERCIALS.CO.UK 2013 VW CADDY MAXI WITH FULL DEALER SERVICE HISTORY, AIR/CON AND SAT/NAV. THIS VAN HAS FULL DEALER SERVICE HISTORY SHOWING 4 SERVICES AND A TIMING BELT CHANGE ' 71000 MILES. ALSO HAS CRUISE CONTROL, AIR CONDITIONING, SAT/NAV, E/WINDOWS, E/MIRRORS, REAR PARKING SENSORS, TWIN SIDE DOORS, BLUE TOOTH, START STOP, ALARM, AND A RACKING SYSTEM. SOLD WITH A FULL SERVICE A FULL MOT AND A WARRANTY, ANY INSPECTION WELCOME. CHOICE OF 3 IN STOCK. 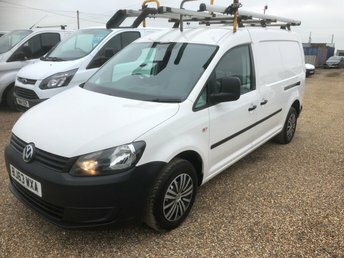 WWW.SAINTSCOMMERCIALS.CO.UK VW CADDY MAXI WITH AIR/CON AND FULL DEALER SERVICE HISTORY. 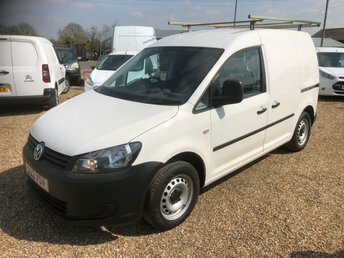 THIS VAN HAS AIR CONDITIONING, FACTORY SAT/NAV, CRUISE CONTROL, PARKING SENSORS, ROOF RACK, TWIN SIDE DOORS, E/WINDOWS, E/MIRRORS,START/STOP, ALARM, BLUE TOOTH AND REMOTE C/LOCKING PLUS A SPARE KEY. THIS VAN HAS FULL DEALER SERVICE HISTORY, THE LAST @86353 SHOWING A TIMING BELT, REAR DISCS AND FRONT PADS. SOLD WITH A FULL MOT AND A WARRANTY, ANY INSPECTION WELCOME. CHOICE OF 4 IN STOCK. WWW.SAINTSCOMMERCIALS.CO.UK 2013 VW CRAFTER SWB WITH ONE OWNER FROM NEW AND A SERVICE PRINT. THIS VAN HAS E/WINDOWS, ALARM, TOWBAR AND REMOTE C/LOCKING WITH A SPARE KEY. SOLD WITH A FULL SERVICE A FULL MOT AND A WARRANTY, ANY INSPECTION WELCOME. Volkswagen's range of commercial vehicles has been engineered to fit the needs of businesses of all sizes. Whether you're in the market for a compact yet highly functional panel van, a fuel-efficient transporter that'll make light work of deliveries, or a large crew van capable of moving your workforce in safety and comfort, Saints Commercials Ltd is here to help. 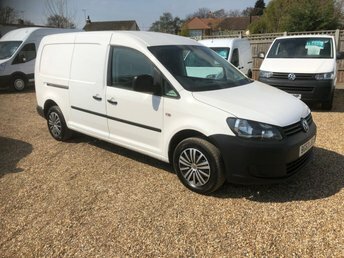 We're the best place to find great deals on used Volkswagen vans for sale in Fornham, and as all of our pre-owned vehicles are rigorously checked before arriving on the forecourt, you'll be able to buy with confidence. Don't hesitate to contact a member of the showroom team to find out more about the range of used commercial vehicles currently in stock.